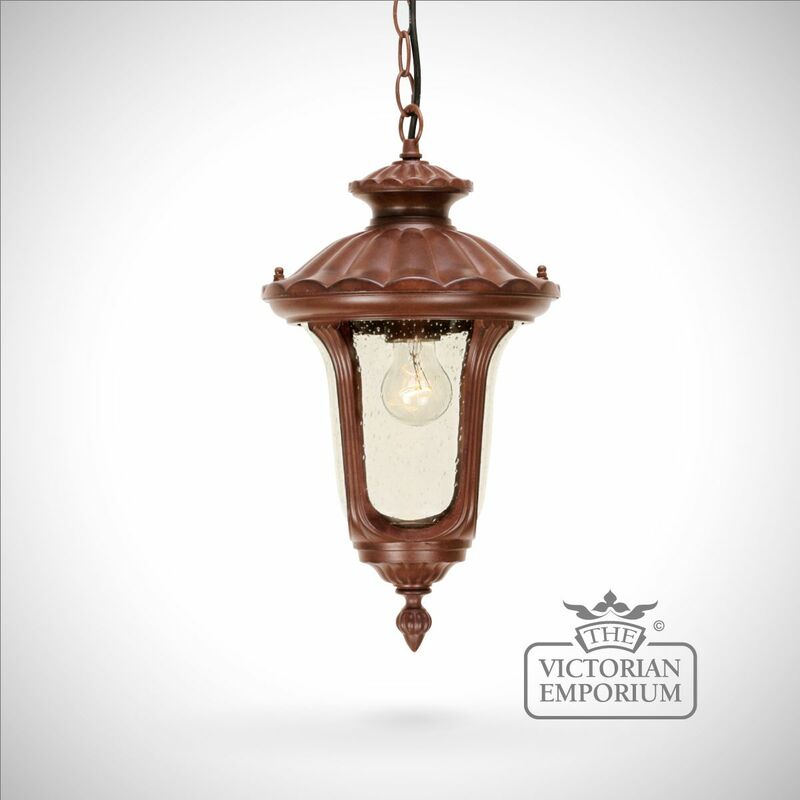 Decorative ceiling lantern lights are an integral part of every home’s lighting fixture. 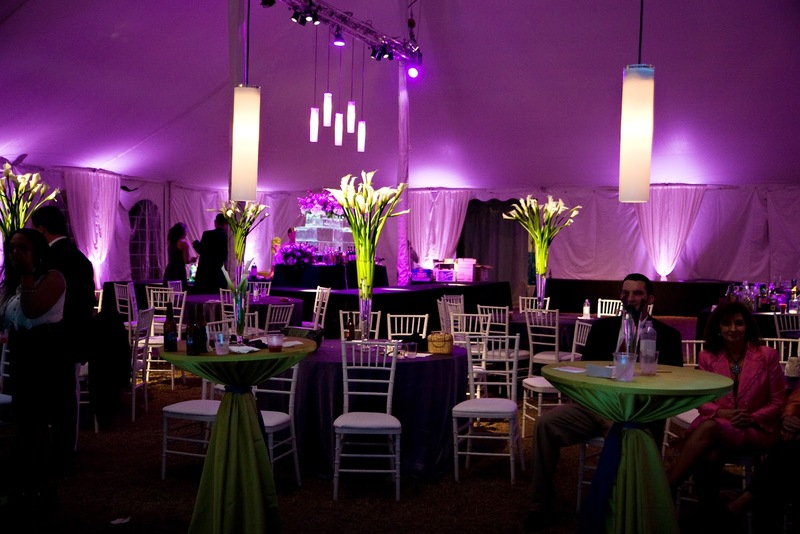 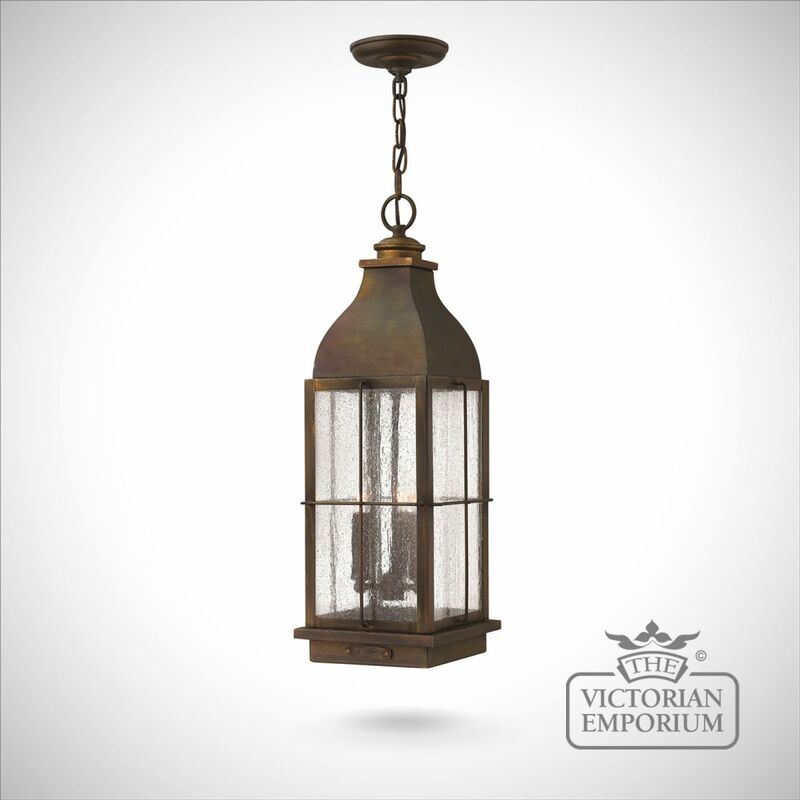 There are numerous variety of lantern lights made to complement any sense of style. 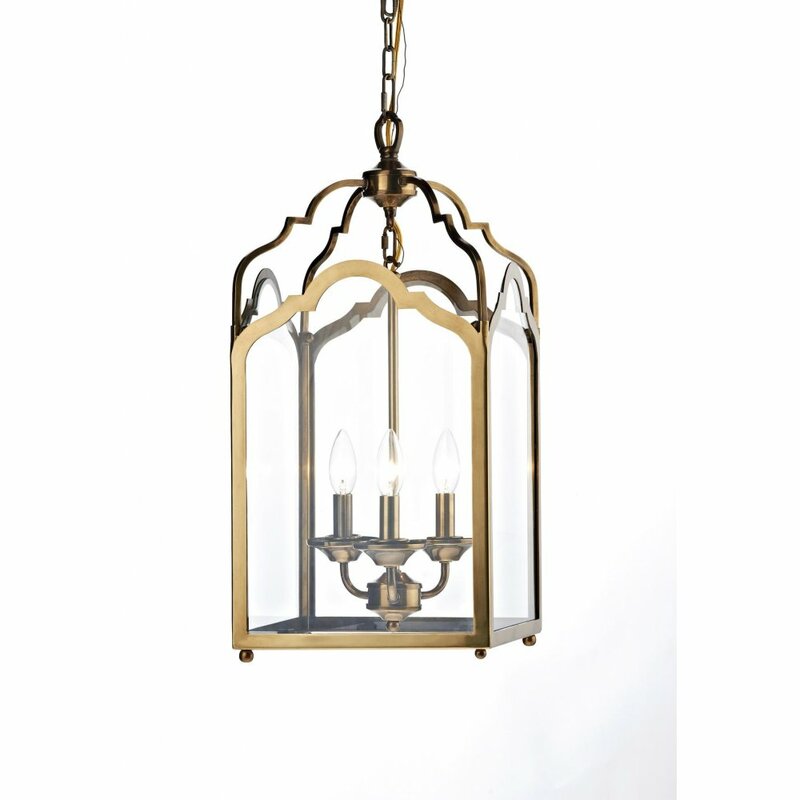 There are also lanterns for specific areas of your home such as indoor hall lanterns for entrance hall-ways, solid brass hanging lanterns for the reception area and much more. 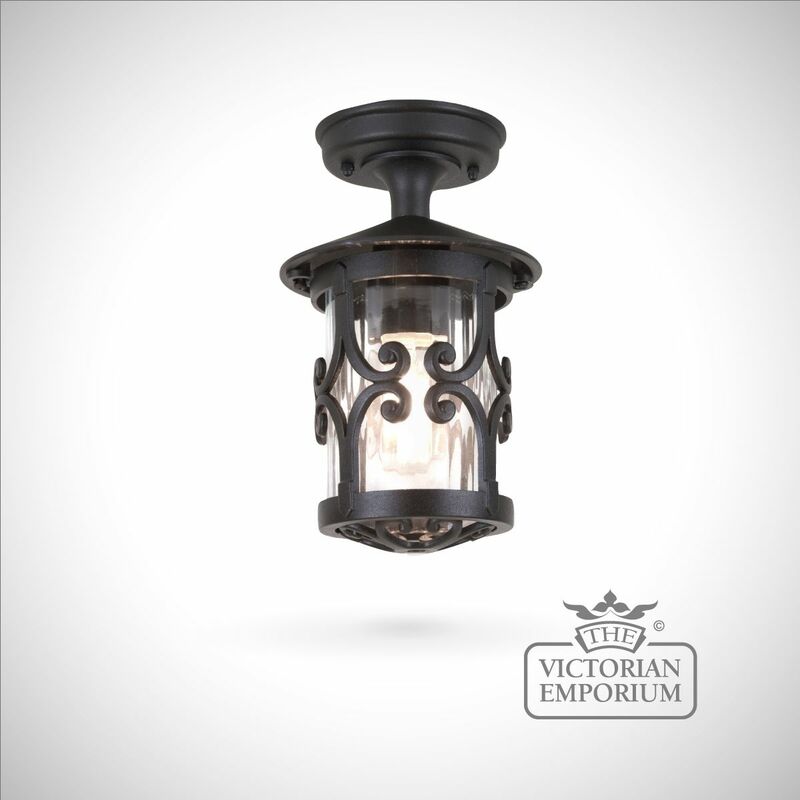 Lantern lights come in different designs both classical and contemporary. 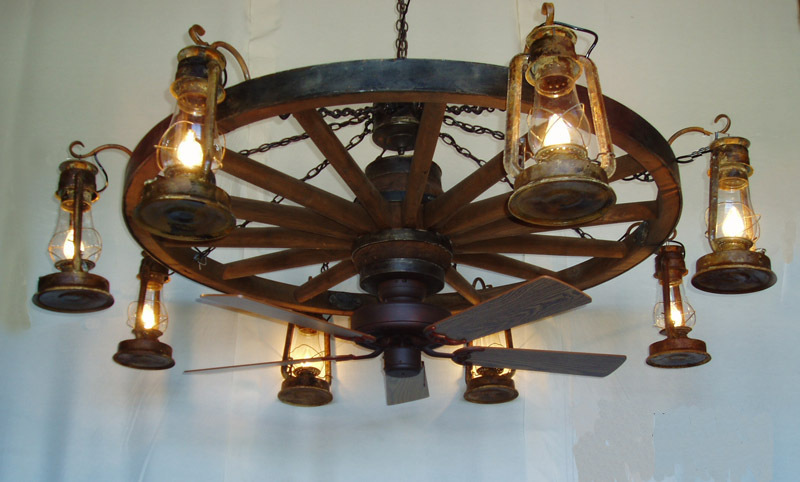 Most of this classical pieces can be customized to meet the needs of the modern home. 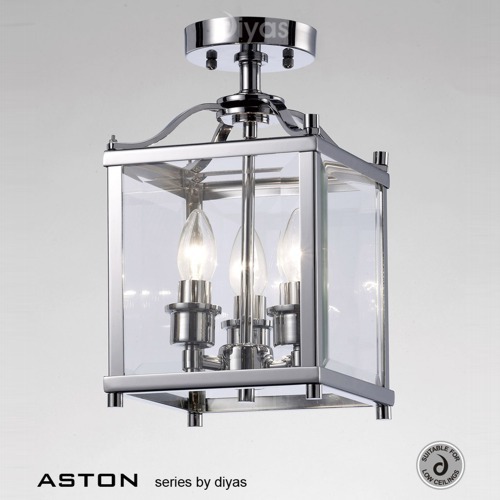 This modern designs often flaunts with elegant glass and chrome finishes. 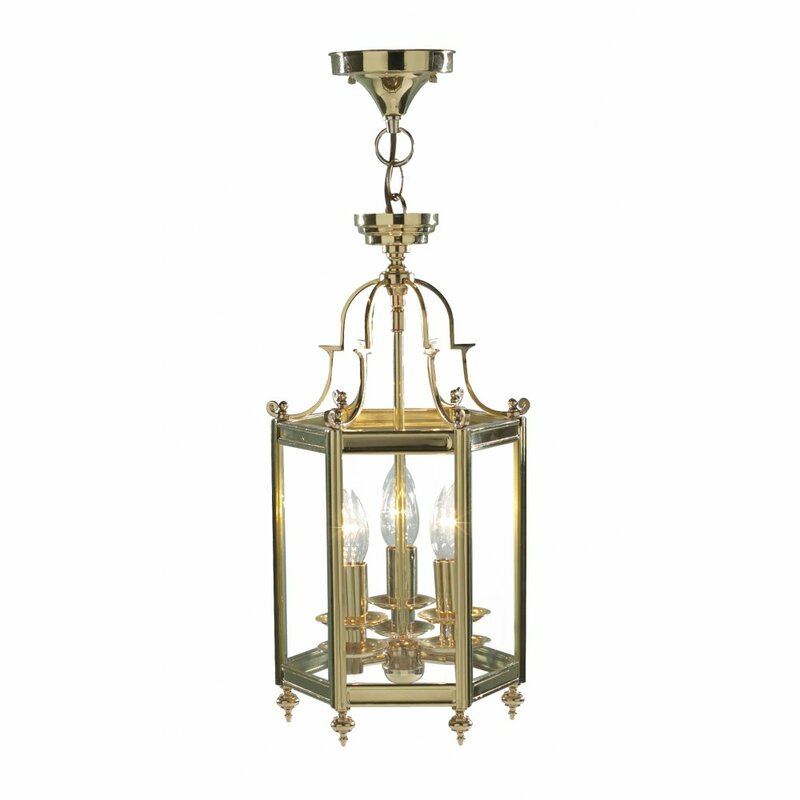 To discover what type of lantern light is best for your home you’ve got to take some time searching through the different decorative styles and color schemes that will complement the look and feel of the room for which the ceiling lantern lights is to be mounted. 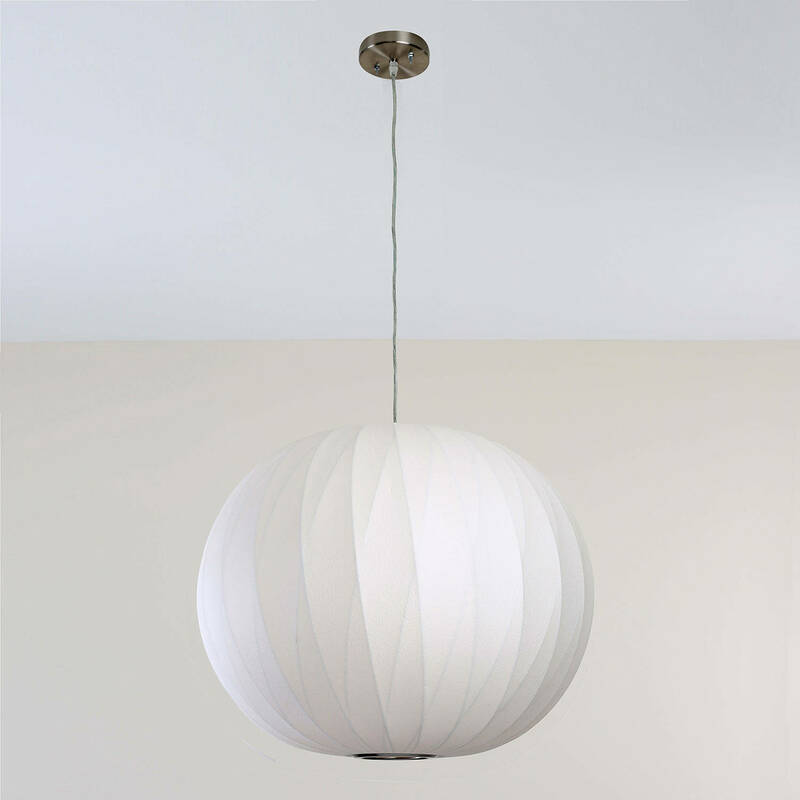 However, great emphasis should be placed on quality, affordability, functionality and energy efficiency.